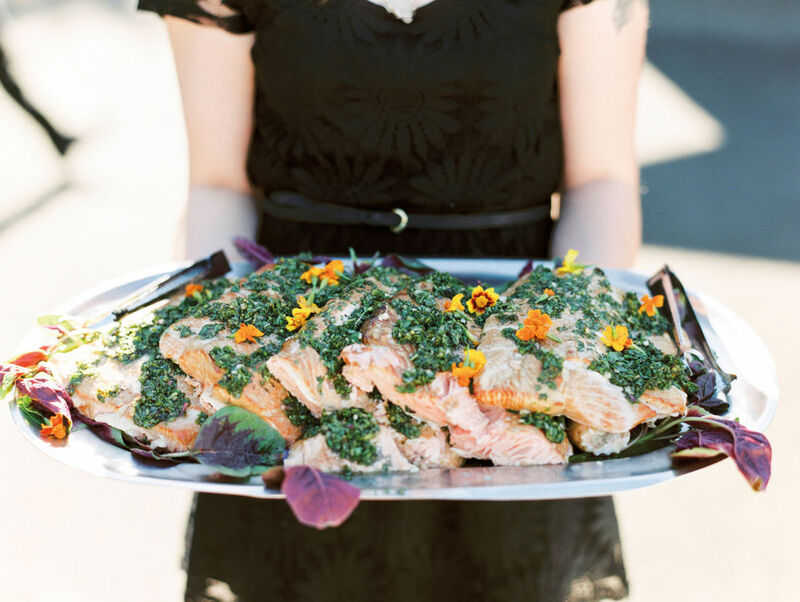 Expecting more than half of the guests for their wedding from out of town, pediatric dietician Amanda Gerson and lawyer Daniel Margolin set out to create as much of a Portland-centric dining experience as they could. 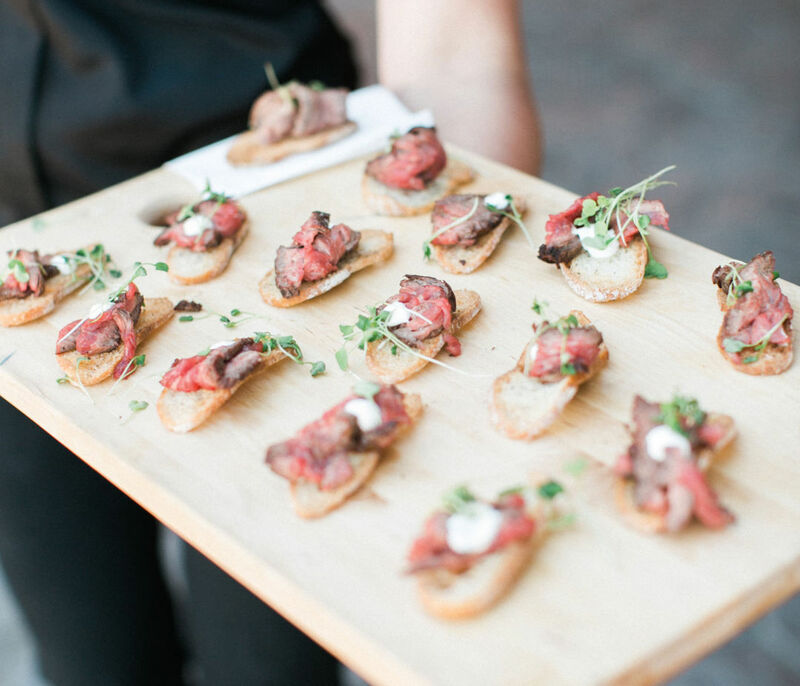 Their three-day affair included a tapas-inspired rehearsal dinner at Plaza Del Toro, wood-fired personal pizzas from Ash following the ceremony, and farewell brunch bites from Broder Nord. 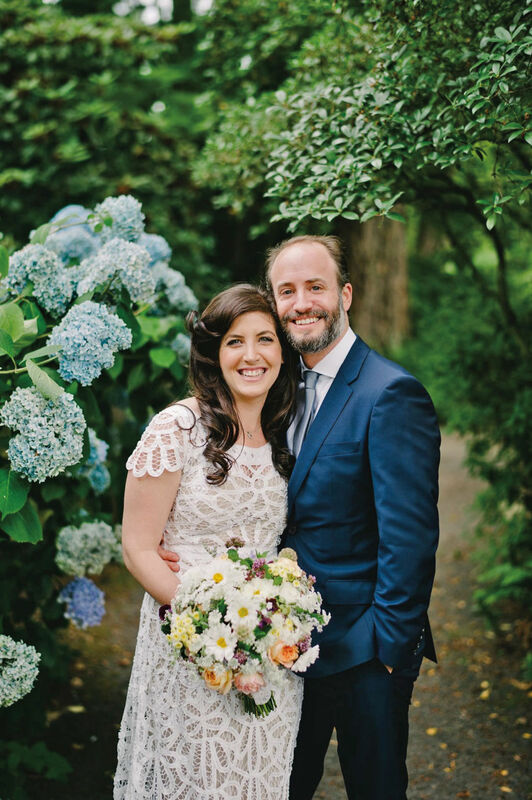 With the Crystal Springs Rhododendron Garden as their ceremony backdrop, Gerson and Margolin knew they wanted a food truck to complete the Portland vibe. 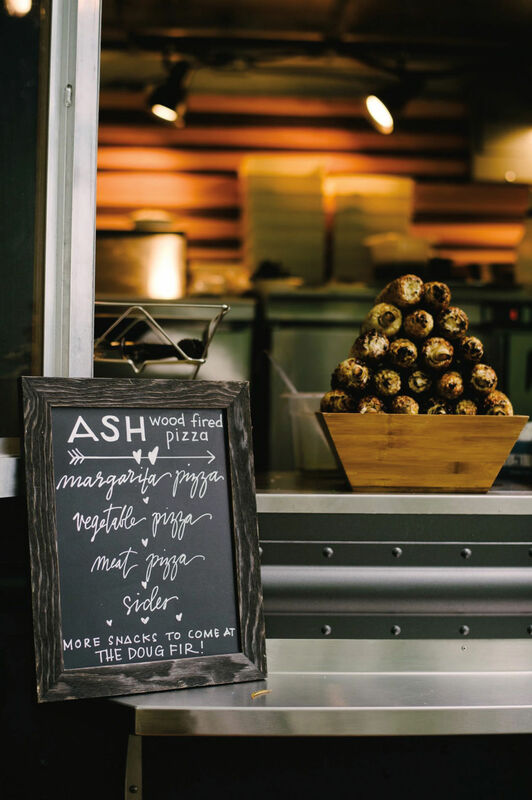 “Dan and I went around town essentially doing a food-truck tasting,” remembers Gerson, “and once we tried Ash Woodfired Pizza we knew we were a match. 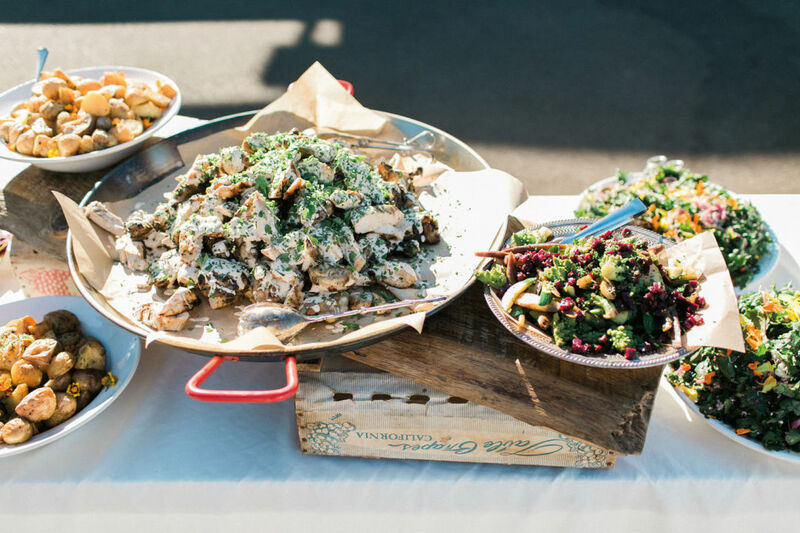 Ash created a seasonal menu that included a margherita, seasonal vegetable, and meat pizza options; wood-fired corn with lime and sea salt; and a mixed greens salad with fennel, radishes, and a mustard-caper vinaigrette. 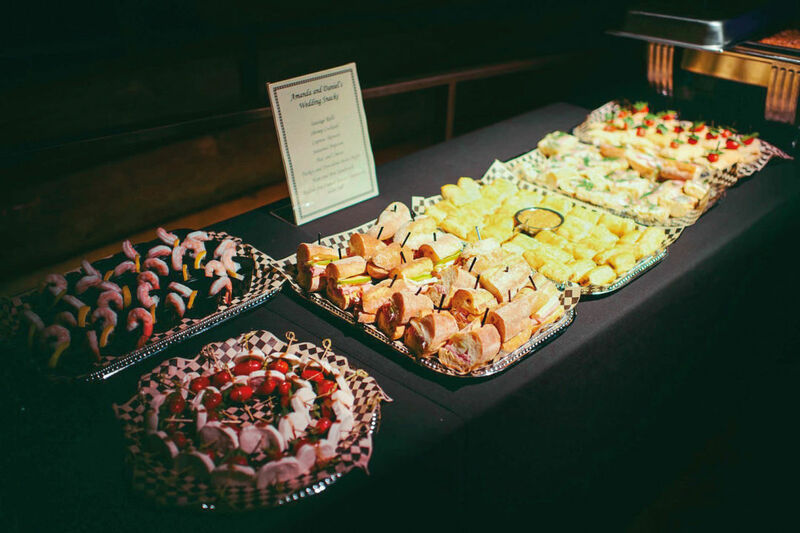 Gorgeous meat, cheese, and veggie boards from White Pepper Catering completed the spread. 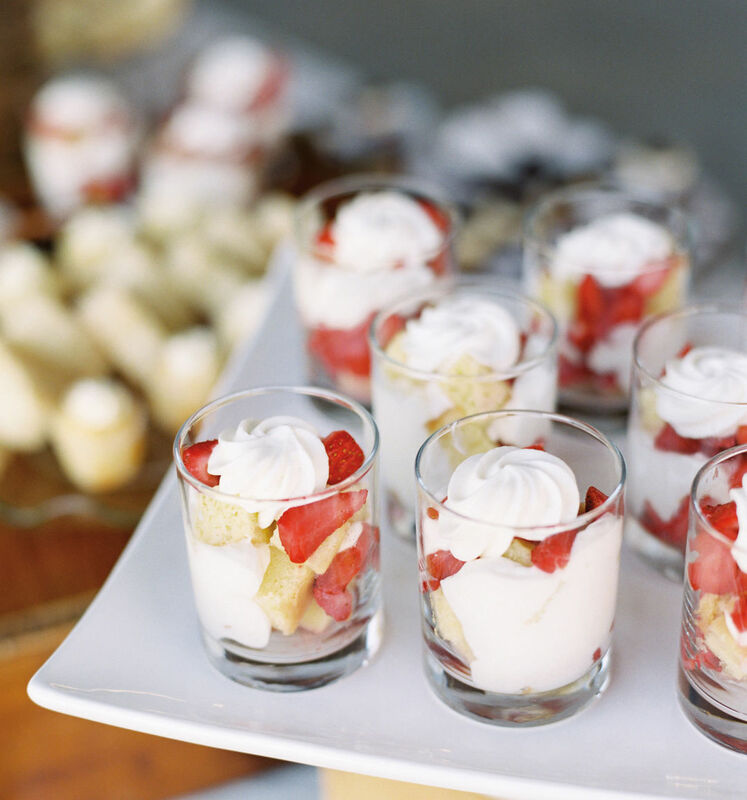 After dinner, the party moved to the Doug Fir, where late-night bites—think sausage rolls, shrimp cocktail, caprese skewers, and mac and cheese—kept dancing feet moving, and mini strawberry shortcakes (inspired by a surprise engagement party) sated any lingering cravings for sweets. 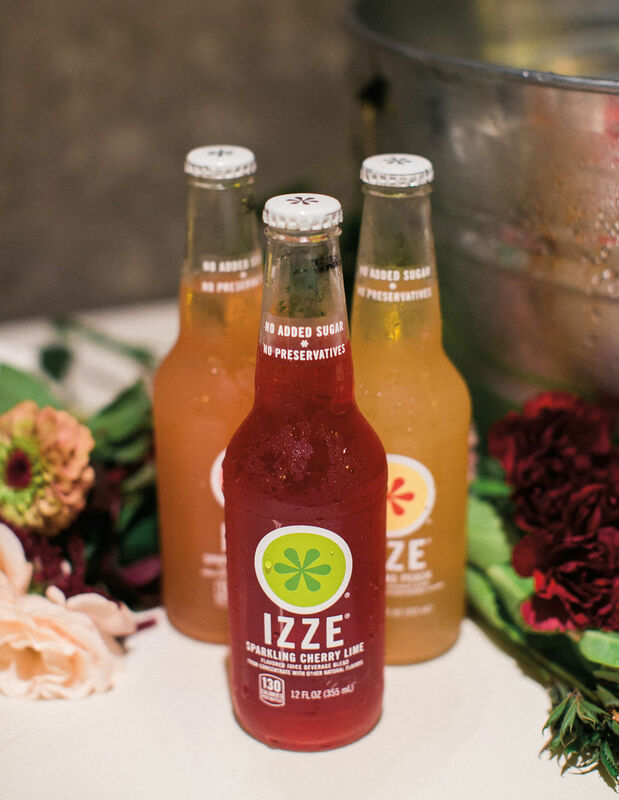 Mobile bartending company Tin Cantina was on hand after the I Do’s to serve fresh, homemade margaritas and white and rosé wines from Southern Oregon’s Quady North, while Oregon microbrews in oversized tin ice buckets were there for the taking. 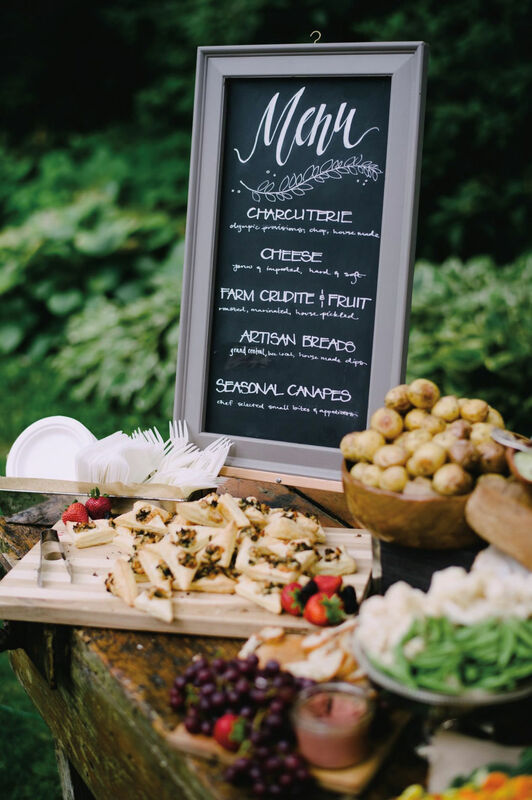 “The best way to approach food for a wedding is to find a balance between what guests want to enjoy at a wedding and sticking to what you each love and what is meaningful to you,” says Gerson. 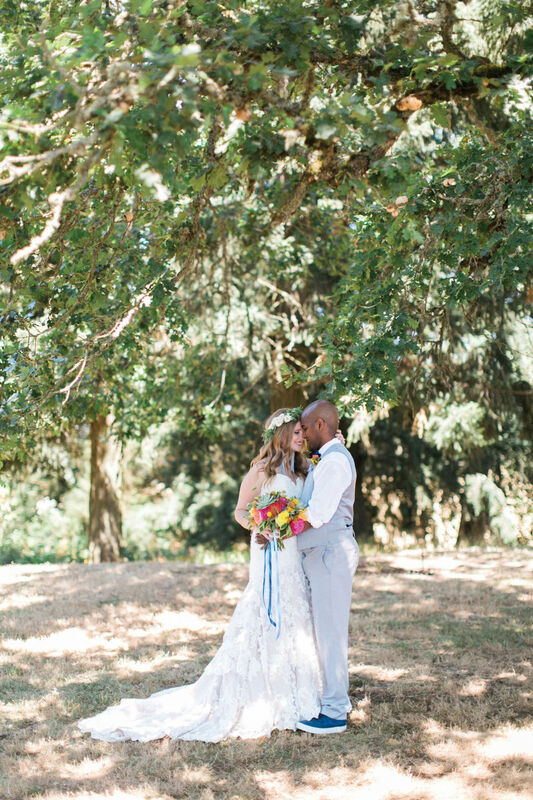 “From the start, we knew we wanted our menu to be married by quality and presentation,” says Nike event planner Jessica Patterson, whose Scholls Valley Lodge wedding to regional service manager KJ Page was flavored with the farm-to-table expertise of White Pepper Catering. White Pepper Catering’s Instagram-worthy charcuterie board—brimming with Olympia Provisions salumi, domestic cheeses, house-pickled produce, and Grand Central breads—made its debut during cocktail hour, while cedar plank-smoked Chinook salmon topped with fresh parsley pesto and Mary’s Farm chicken grilled with Alabama barbecue sauce headed up the main meal. 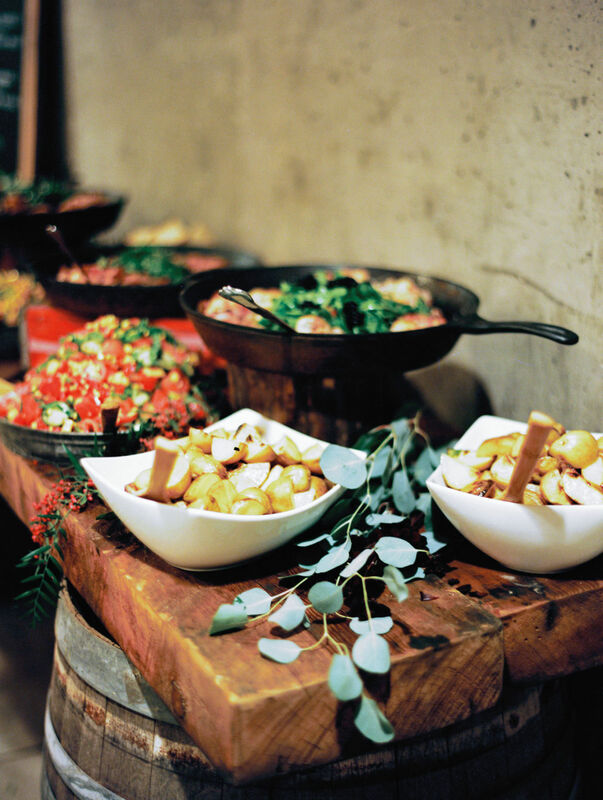 “Have an idea of your vision before you reach out to your caterer, and find someone who wants to make your concept a reality,” says Patterson. 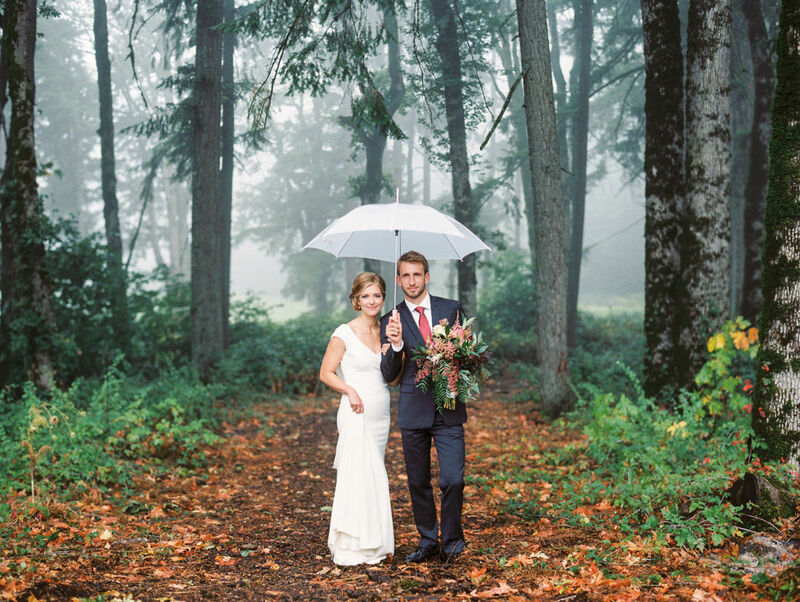 Whether heading to the central Oregon Coast or day tripping to the Willamette Valley, Dundee’s Red Hills Market is always a required stop for pediatric emergency room nurse Laura Williams and project manager Ryan Keene. 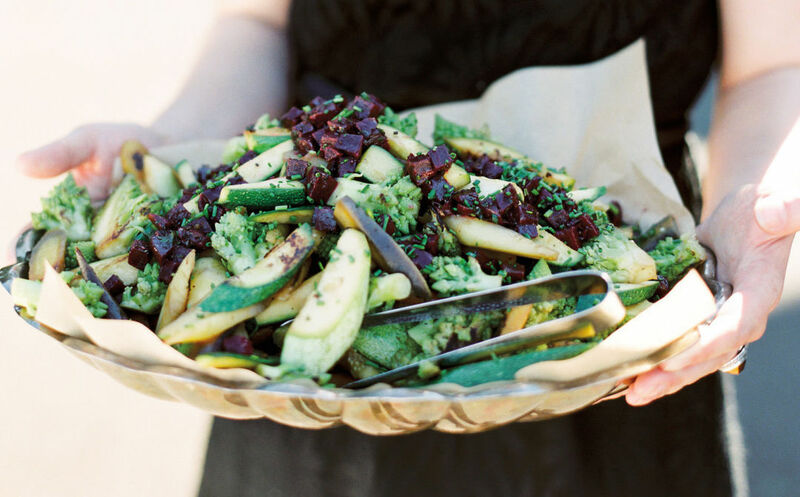 So when it came to planning their 2016 Vista Hills Vineyard nuptials, the couple knew exactly who they wanted to feed their family and friends. Despite the day’s rain, fog, and wind, Red Hills Market’s 1940s-era red truck—retrofitted with a wood-fire oven—turned out locally sourced and seasonal bites like smoked chicken (with a decadent pinot noir and Oregon berry reduction sauce); heirloom tomato, cucumber, basil, and smoked corn salad; baby mixed greens with local roasted hazelnuts and Briar Rose chèvre; and rustic bread from Fleur De Lis Bakery slathered with shallot butter. 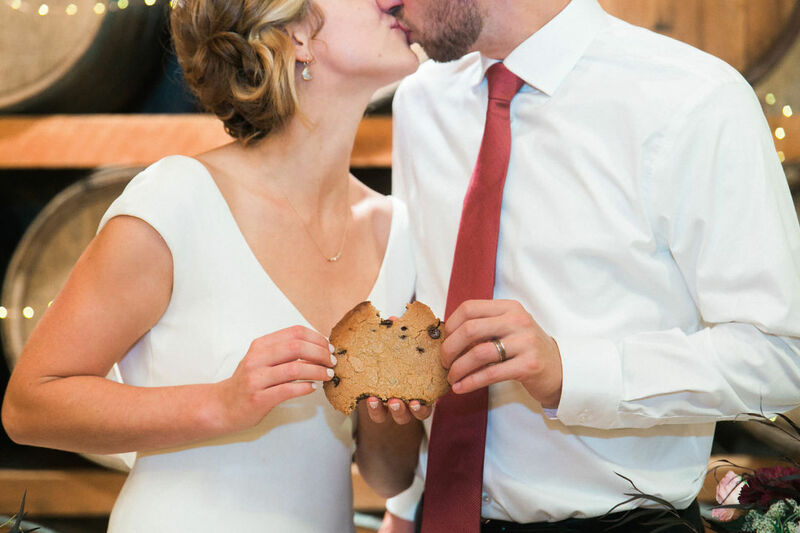 For dessert, the couple passed on the traditional cake in favor of Red Hills’ chocolate chip cookies—“we never go there without buying some,” Williams says. 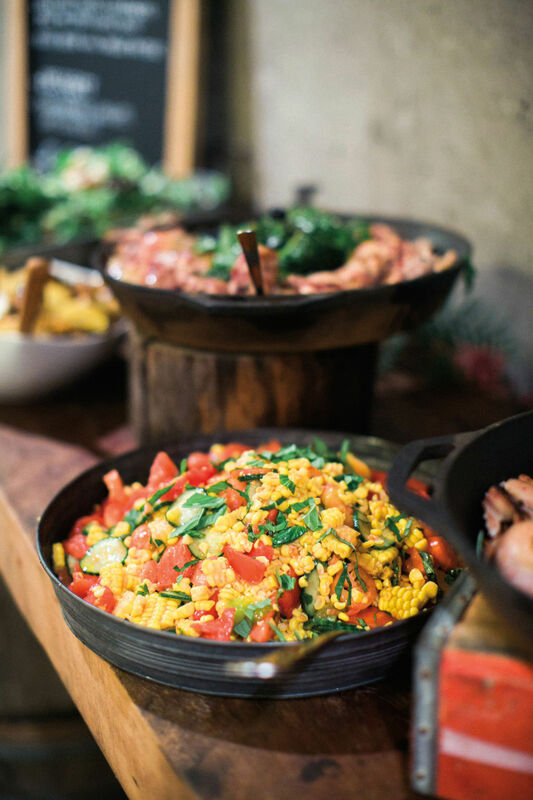 A pass through Red Hills’ wood-fired oven gave the cookies an irresistible warmth that had all the guests reaching for more. “Selecting our wedding drinks was probably one of the most fun aspects of wedding planning,” says Williams, “and certainly what Ryan was most interested in helping out with!” Together, the couple enlisted their dads to participate in a blind tasting of Oregon brews, with the winners—Goodlife’s Sweet As Pacific Ale, Worthy Brewing’s Easy Day Kolsch, and Oakshire’s Watershed IPA—poured alongside Vista Hills’ rosé, pinot noir, and pinot gris. 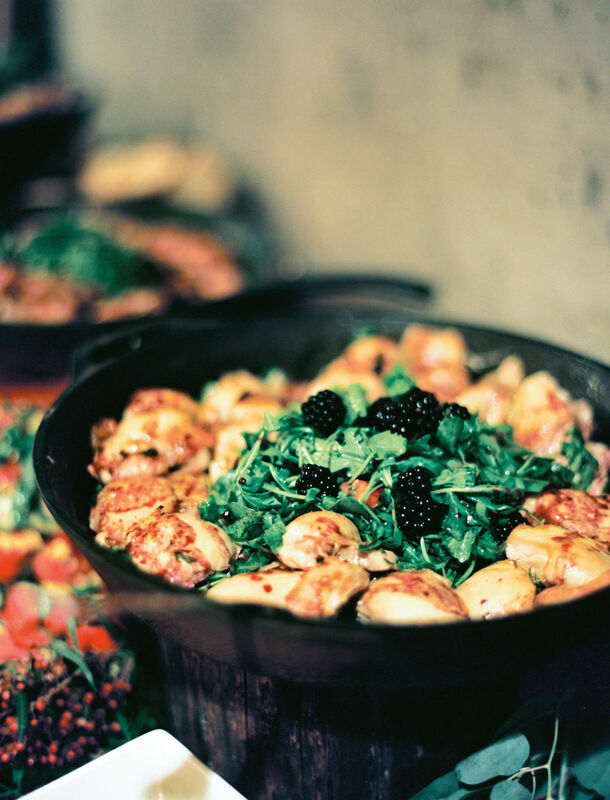 “Know your caterer, taste their food, know where it came from, and make sure to eat at your wedding!” enthuses Williams.